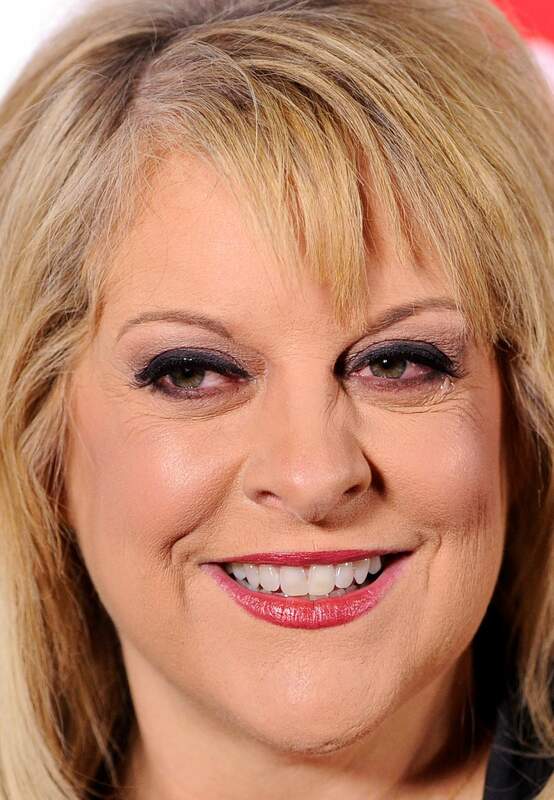 TV host Nancy Grace said Monday prosecutors are wise to gather evidence and refine their case before bringing charges in the killing of Dylan Redwine. Redwine was 13 years old when he disappeared in November 2012 while visiting his father, Mark, in Vallecito. Authorities have yet to make an arrest or bring charges. Grace, in an interview with The Durango Herald, said she’s seen many older cases win convictions. With no witnesses, investigators don’t lose anything by waiting in the Redwine case, she said. Grace, who hosts the “Nancy Grace” show on the Headline News channel, has closely followed the case, airing segments on the investigation’s progress. She became popular for her aggressive takes on unsolved cases that often emphasize the victim’s point of view. Before becoming a television personality, she spent more than a decade prosecuting violent felony cases at the Fulton County District Attorney’s Office in Atlanta. “I don’t know a lot, but I do know how to try a murder case,” she said. Investigators found Dylan’s partial remains – pieces of bone – a year ago, confirming the match on June 27, 2013. It’s not known what other evidence they’ve gathered from repeated searches of the Vallecito area and Mark Redwine’s home. Mark Redwine has denied any involvement in Dylan’s death, and he has not been named a suspect. Some supporters of Dylan Redwine’s family have publicly accused Mark of involvement in Dylan’s death, but Grace didn’t want to point fingers in Mark Redwine’s direction. “I’m not jumping on the bandwagon that says the father did it,” she said. La Plata County Sheriff Duke Schirard said last week the investigation is moving ahead. “We have put together what I feel is quite a circumstantial case, and we need to tie up some loose ends – and you have to understand we are in constant contact with the District Attorney’s Office about this,” Schirard said. Grace declined to criticize the investigation, which has been led by the Sheriff’s Office and assisted by the Colorado Bureau of Investigation. Grace said the investigation, now well into its second year, appears to be reinvigorated. Charges could still be brought, she said. “Many a case has been built on only circumstantial evidence,” she said.